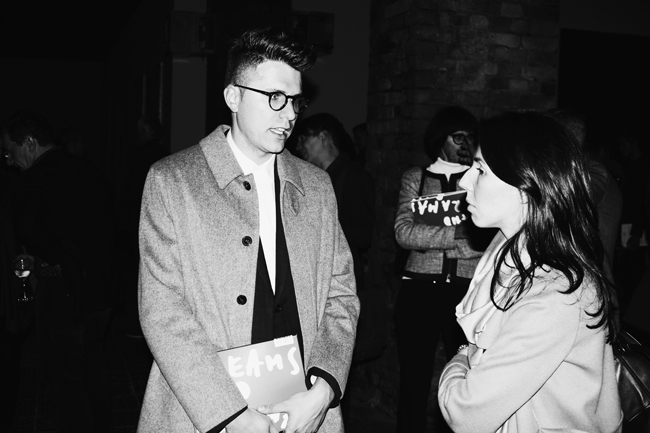 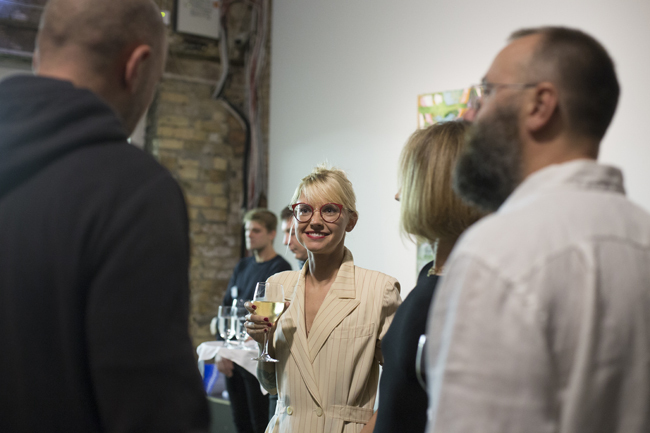 On October 6, the exhibition Dreams and Dramas, organized by the art and culture publishers Arterritory.com, opened at the forthcoming ZUZEUM Art Center at Lāčplēša iela 101. 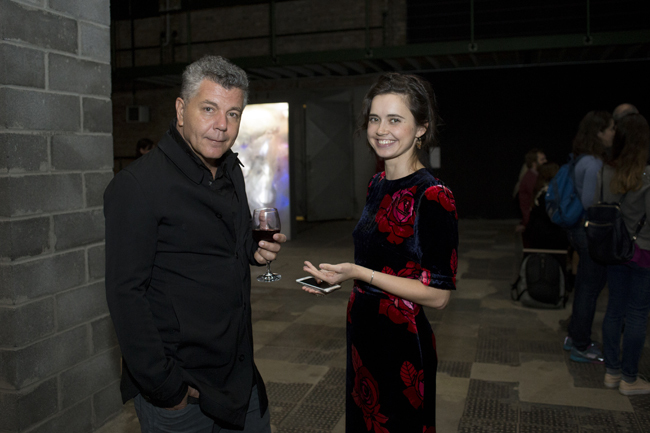 The curator of the exhibition is Roy Brand, a philosopher and lecturer at the Bezalel Academy of Arts and Design in Jerusalem who designed the project by bringing together works created by one generation of Israeli artists – creators who go against the status quo in terms of logic, norms and good taste as they look for new ways to realize their ideals. 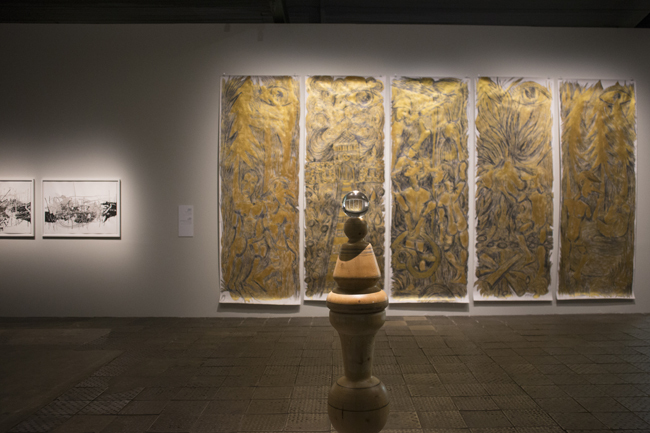 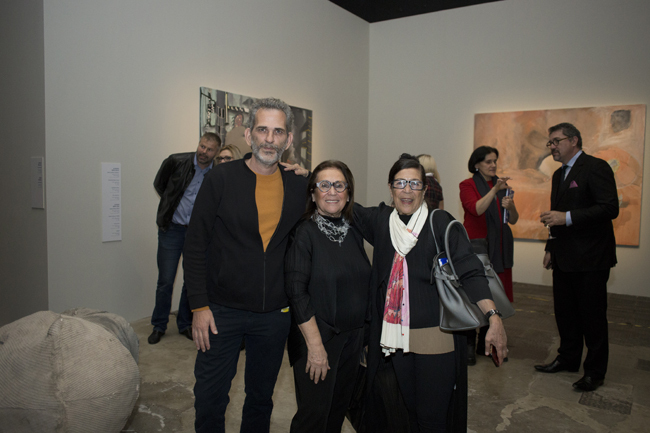 In the exhibition we see the dreams and dramas of the following artists: Porat Salomon, Dor Guez, Nir Hod, Guy Zagursky, Noa Eshkol, Avner Ben-Gal, Sagit Mezamer, Erez Israeli, Keren Yeala Golan, Marik Lechner, Daniel Kiczales, Eitan Ben-Moshe, Sigalit Landau, and Yehudit Sasportas. 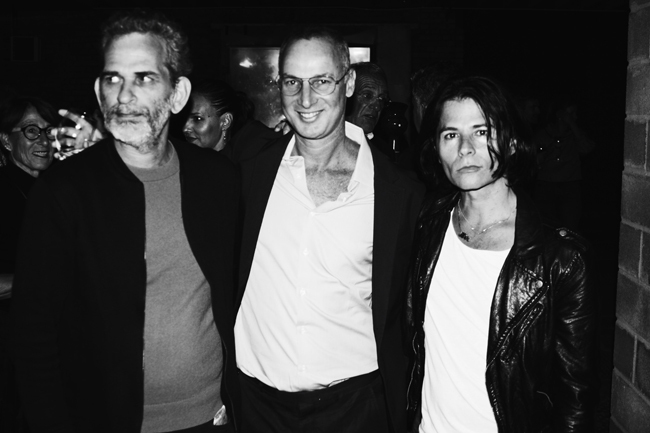 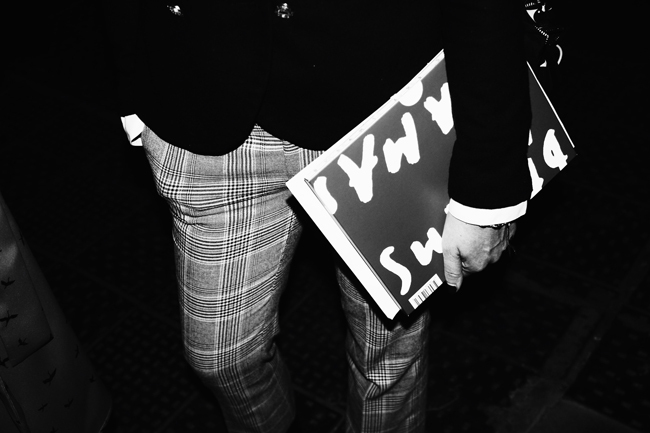 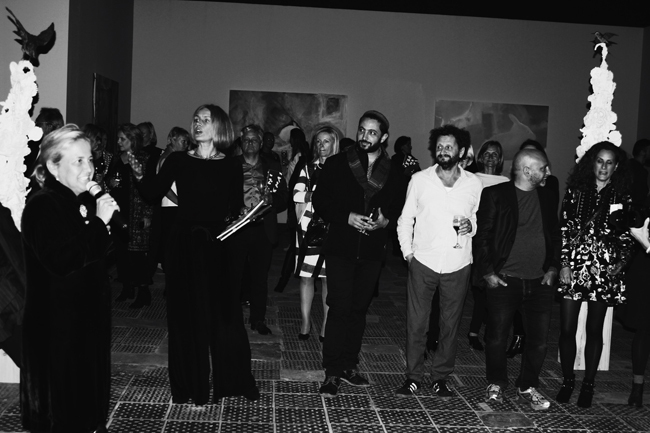 Many of the featured artists were present at the show’s opening and mingled among the well-sized crowd that had assembled that evening. 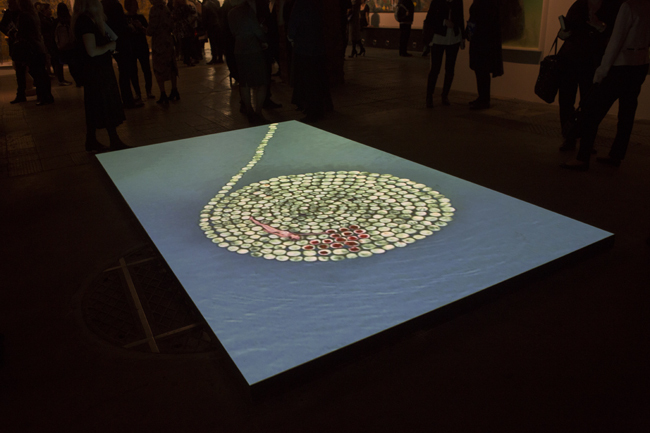 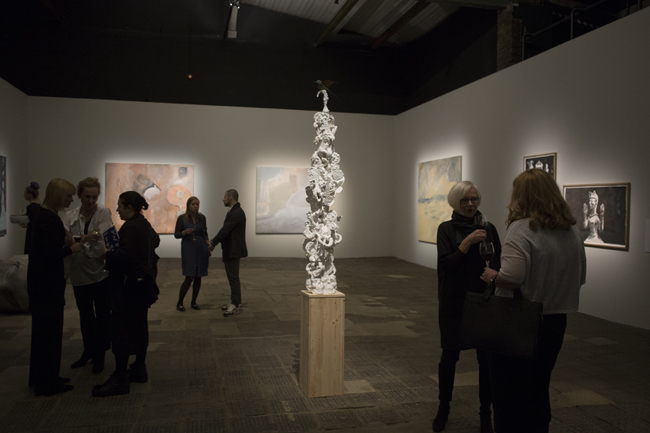 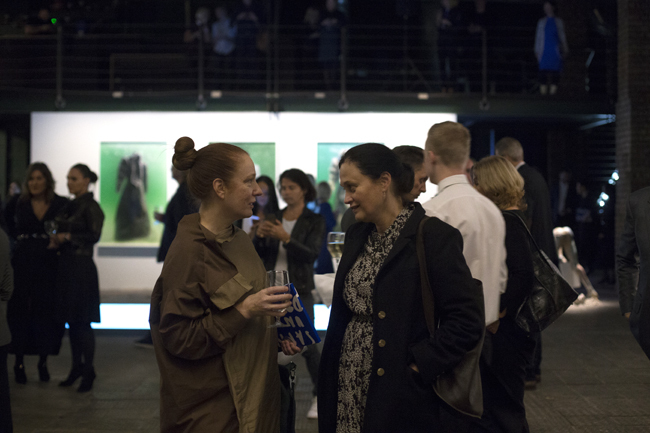 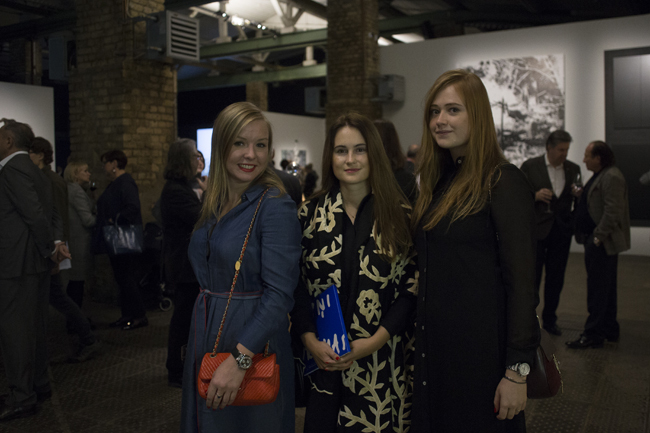 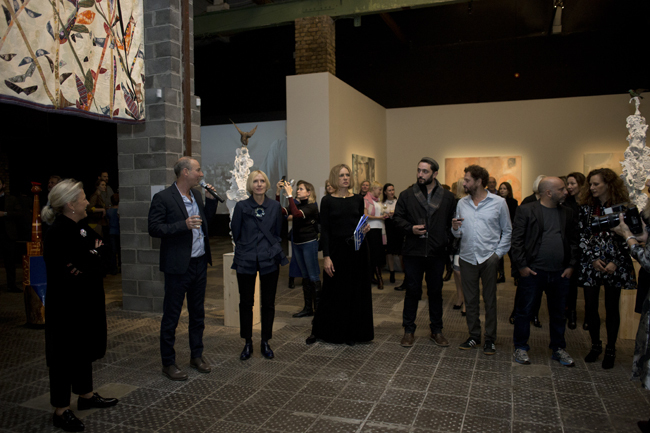 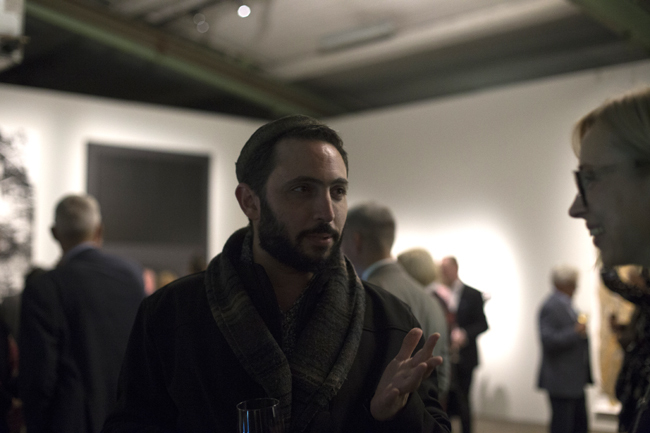 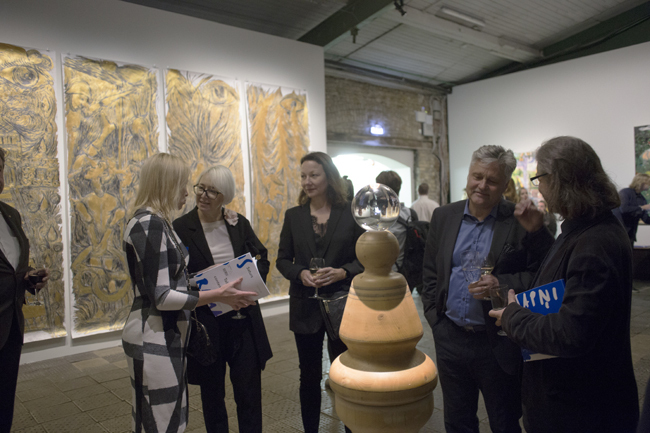 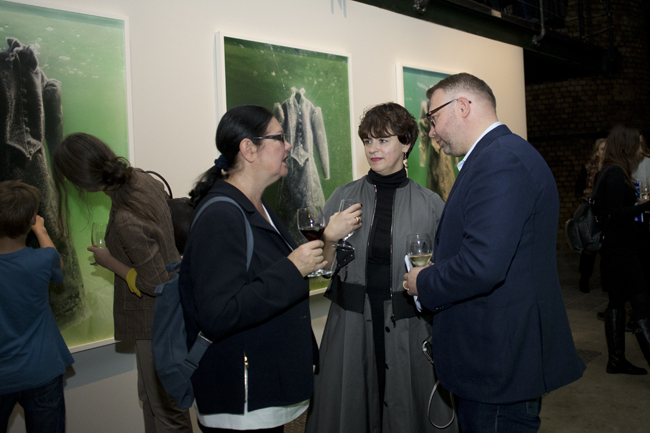 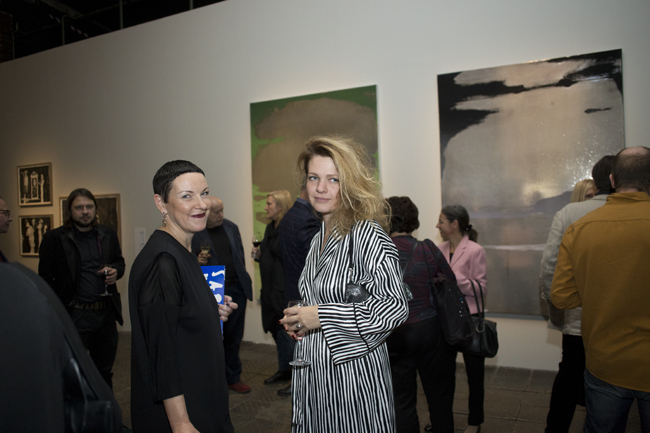 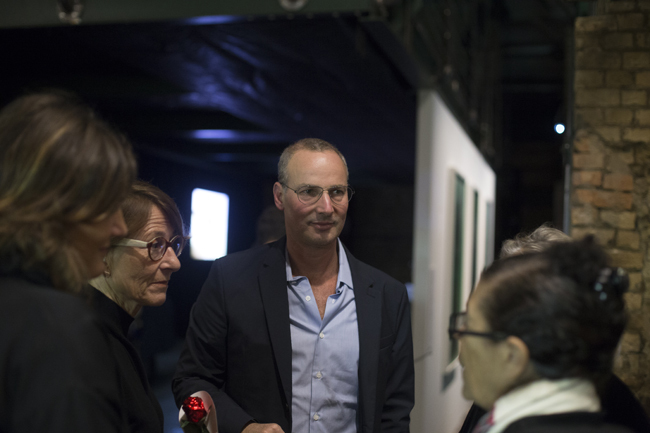 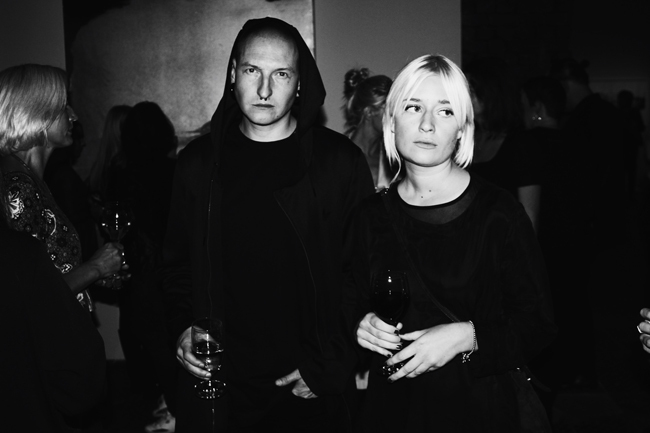 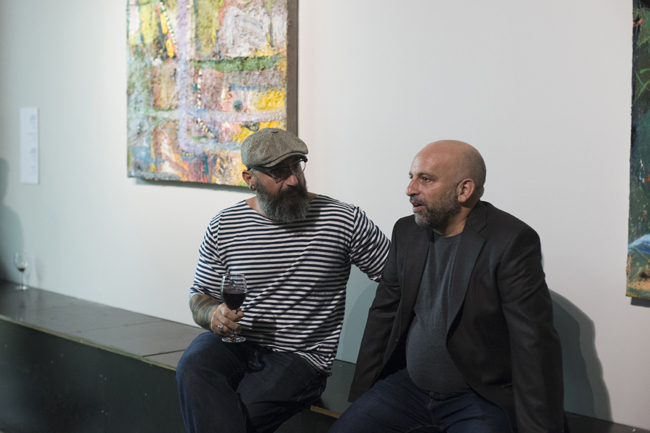 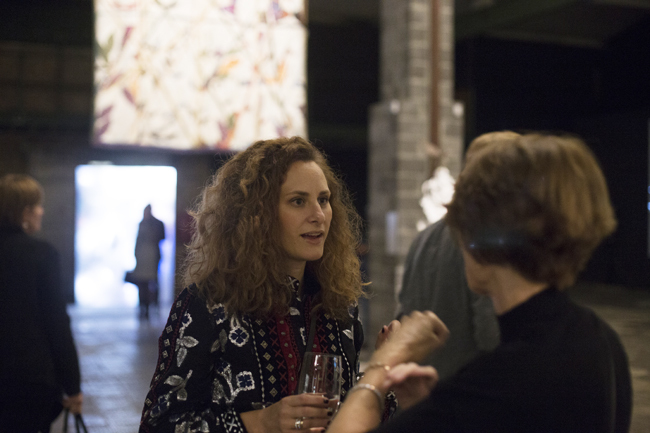 Special guests who had traveled to Riga specifically for the opening included Tel Aviv art collectors Noemi Givon, Nurit Wolf, and Emma Zilber; gallerist Volker Diehl from Berlin; and architect Rafi Elbaz from New York. 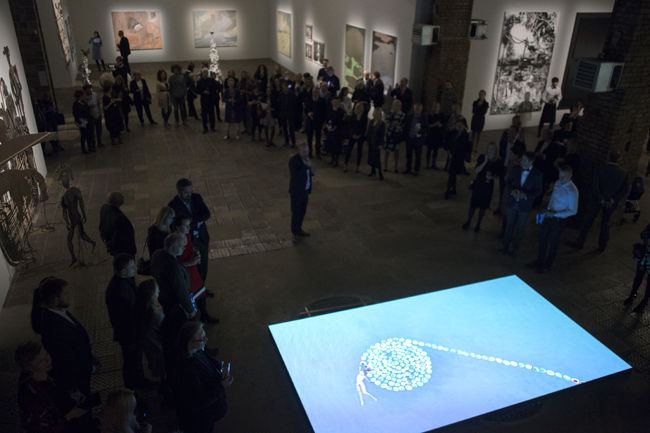 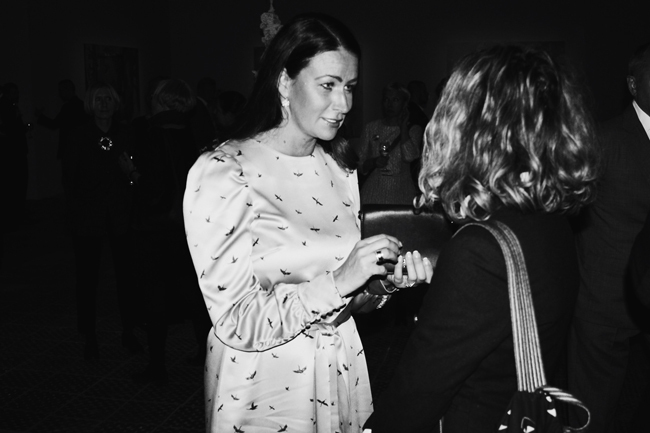 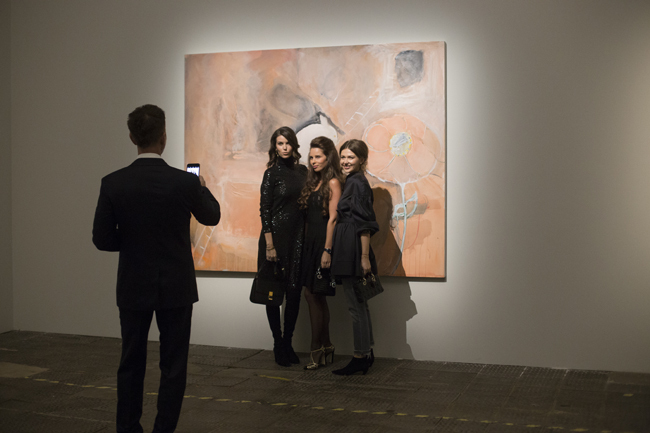 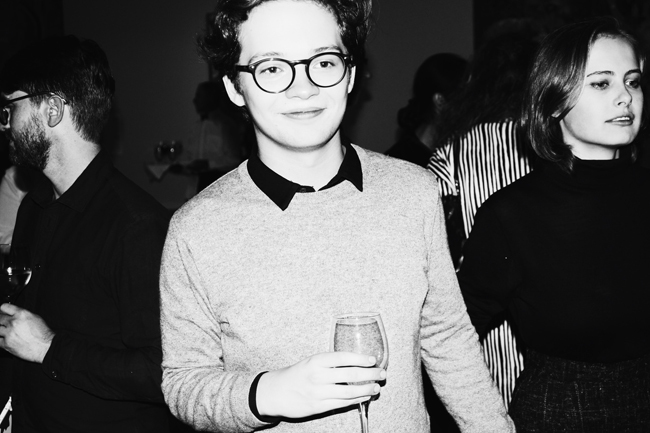 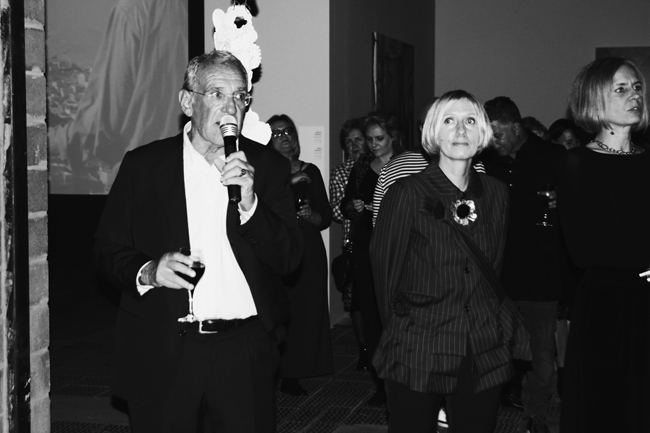 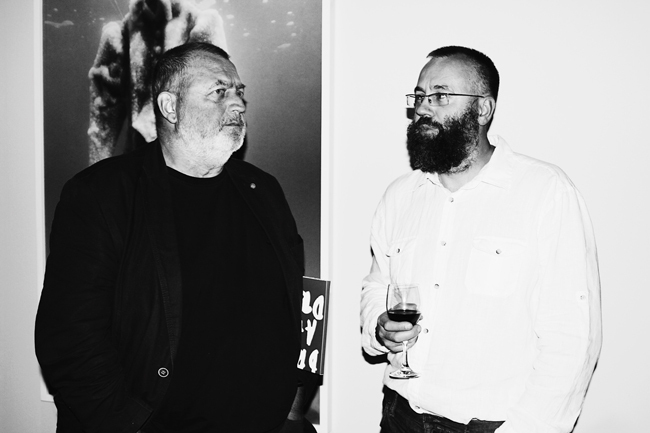 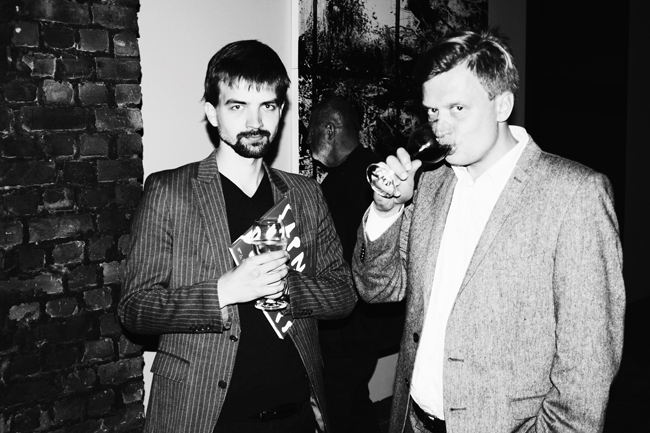 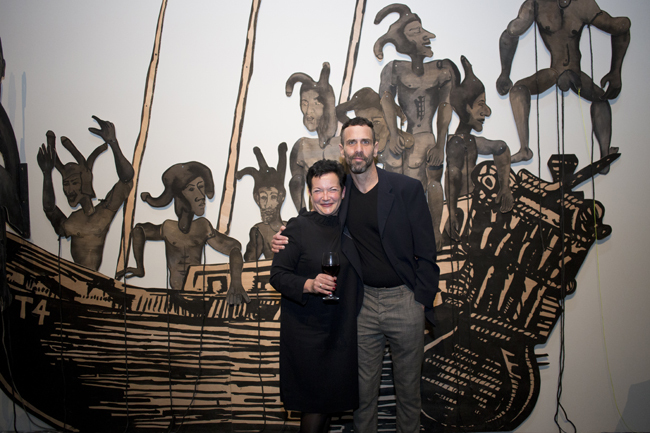 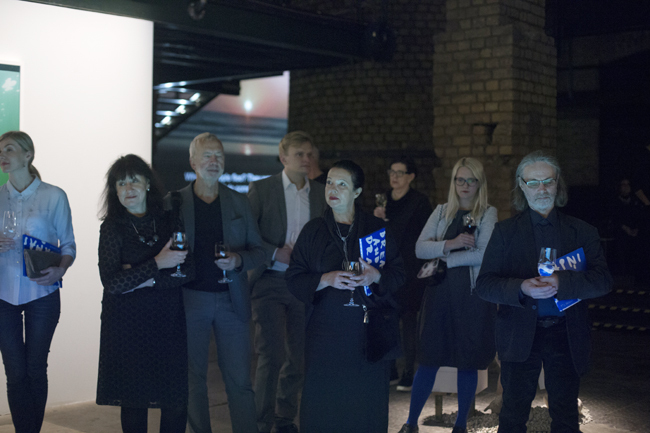 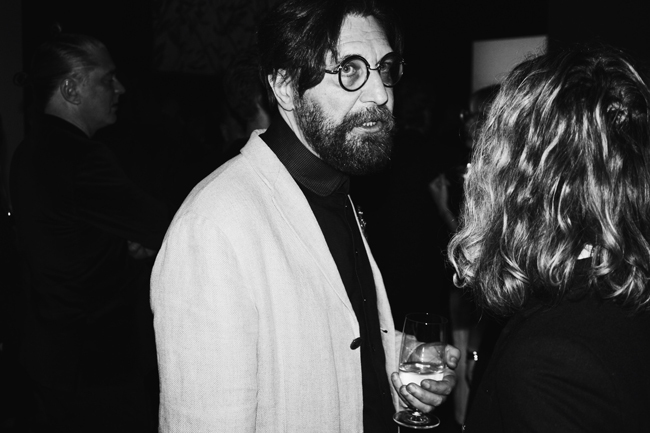 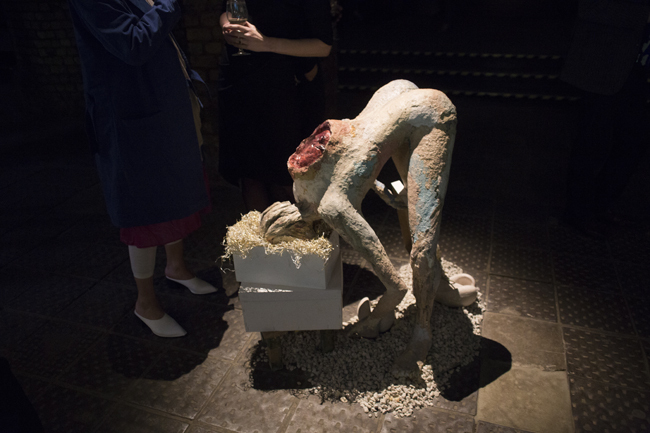 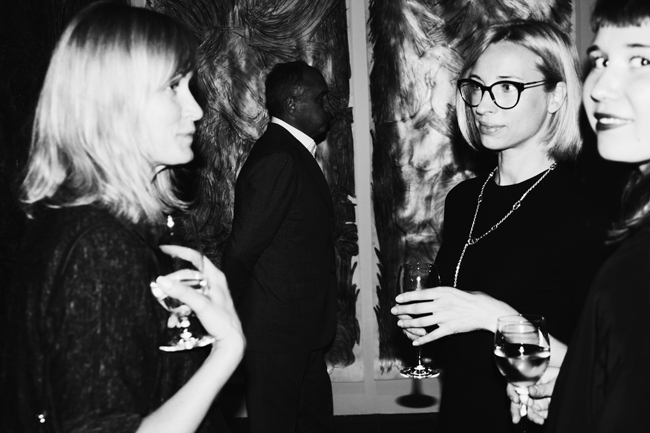 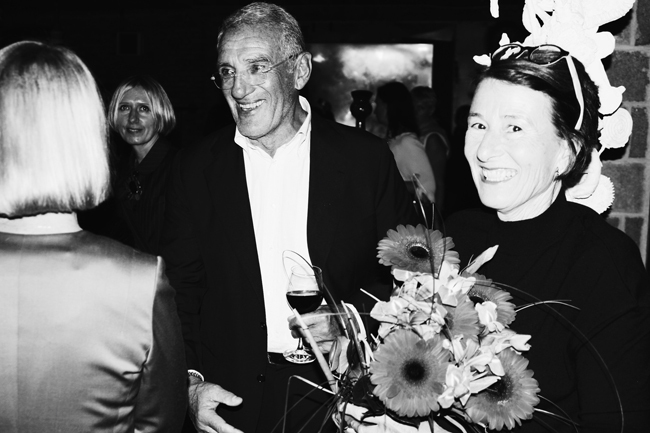 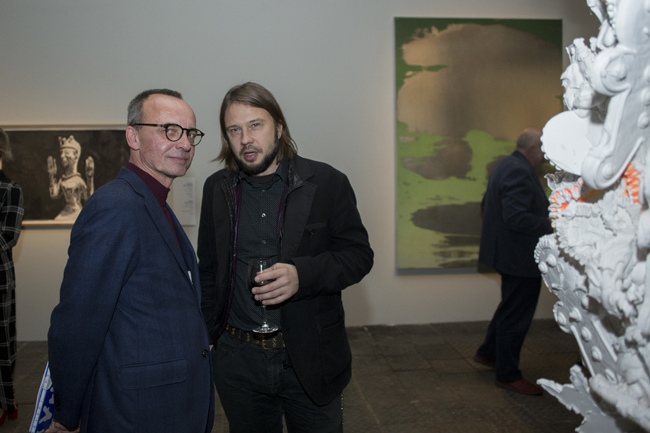 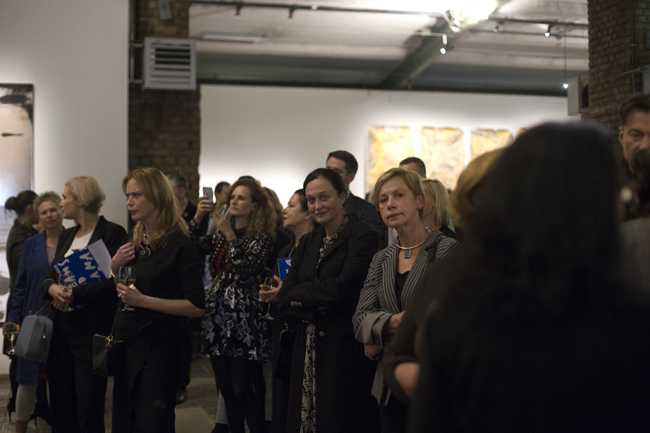 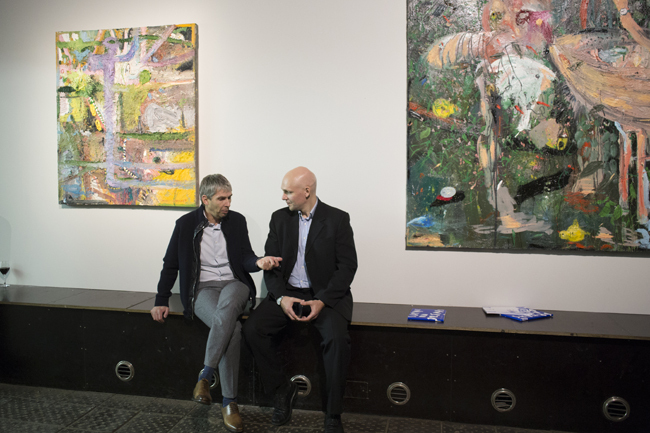 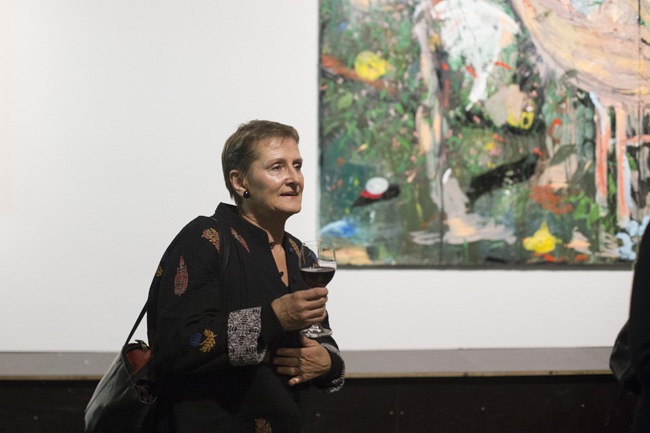 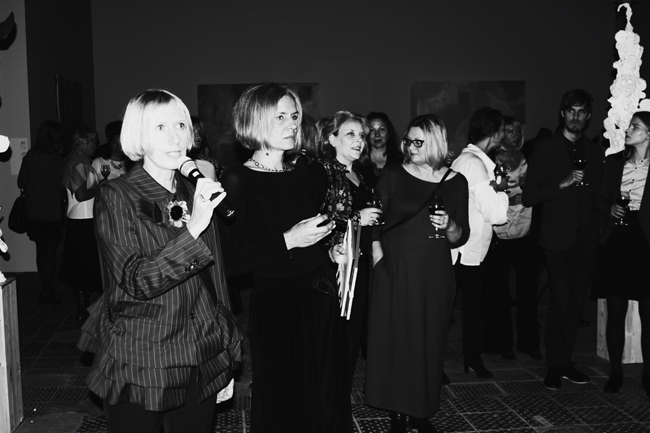 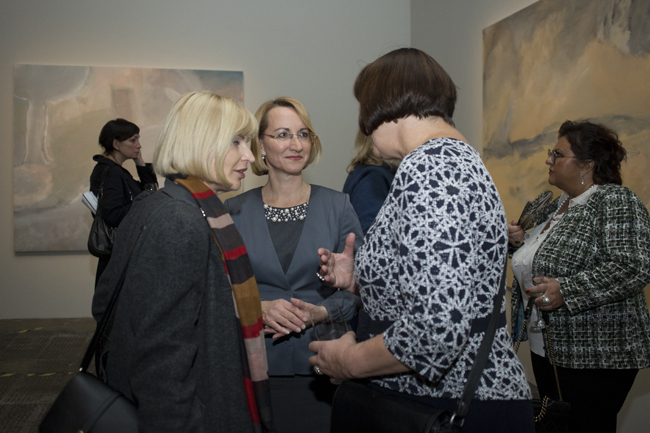 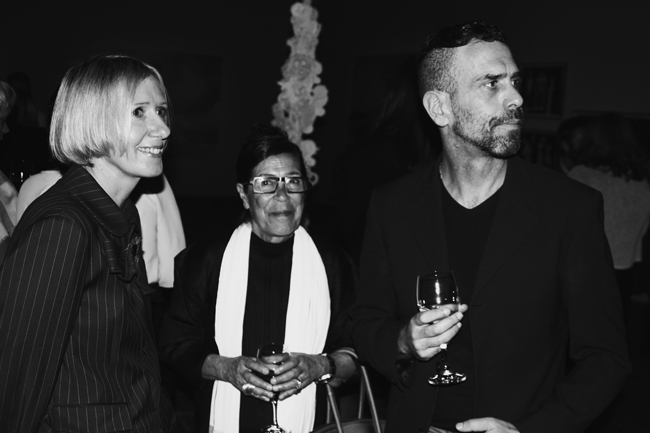 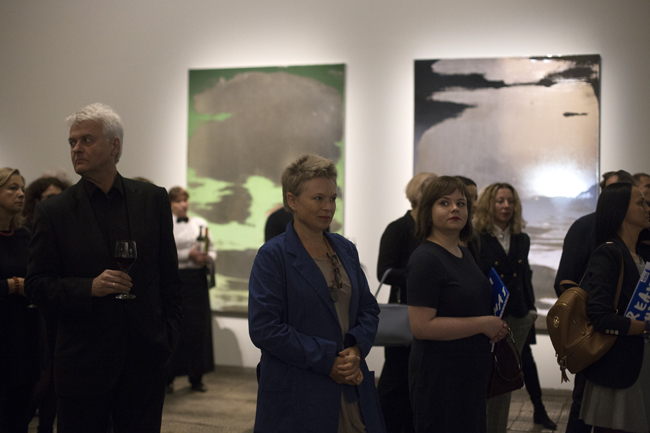 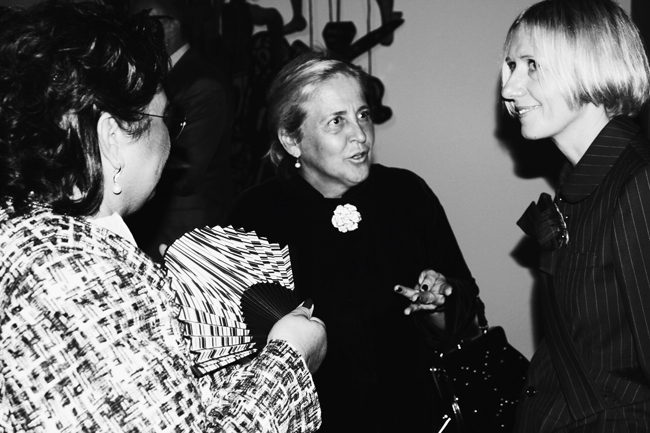 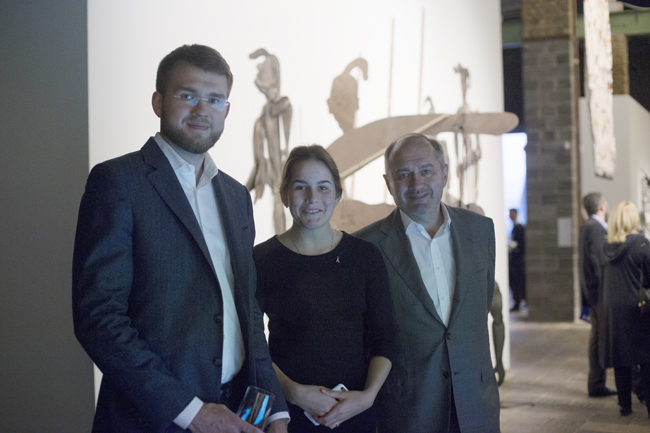 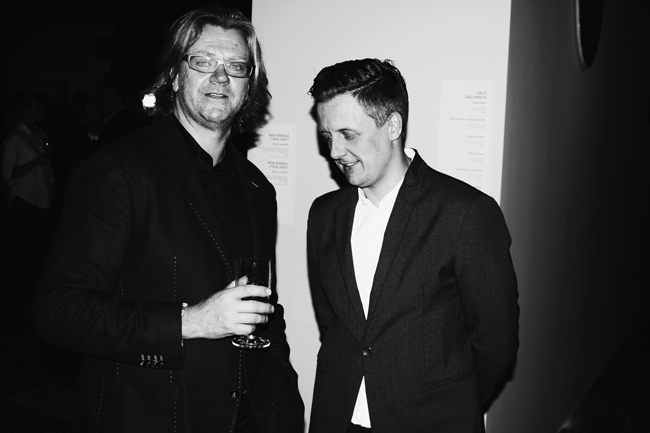 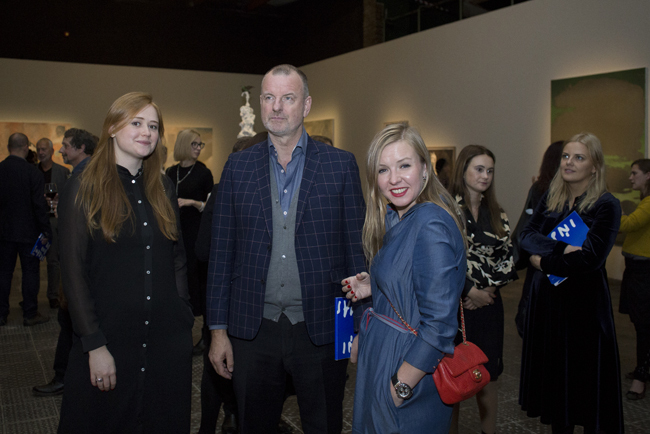 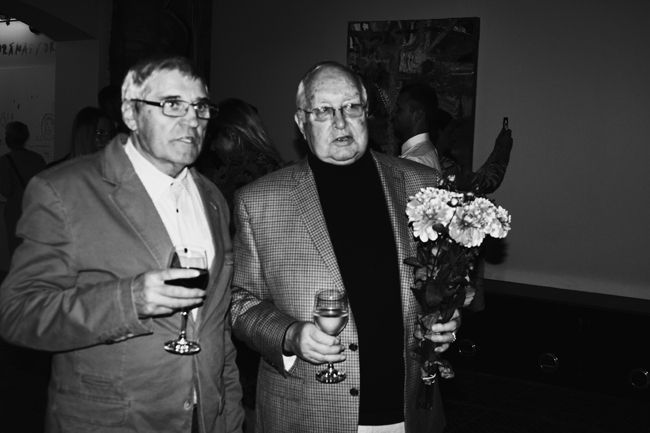 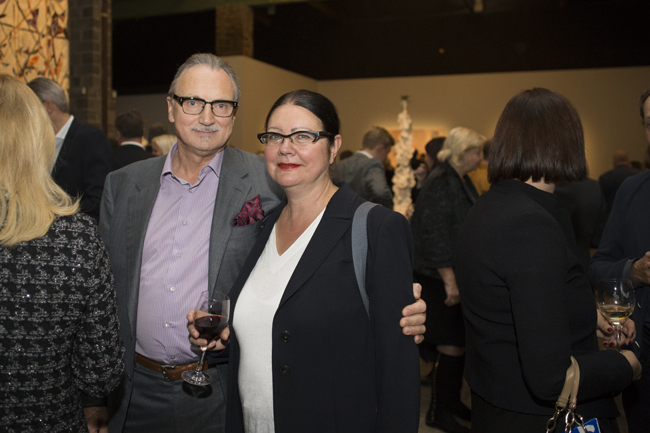 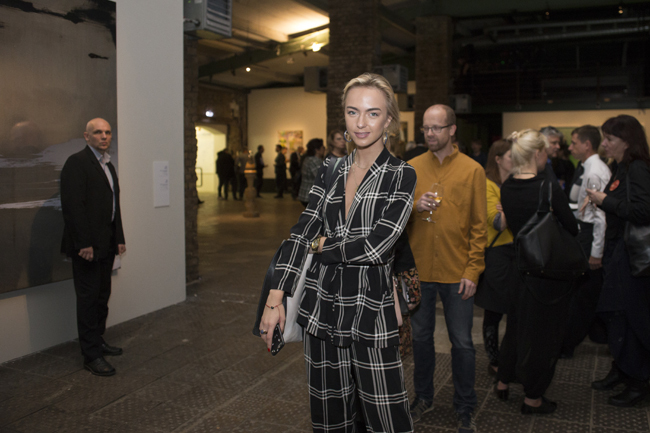 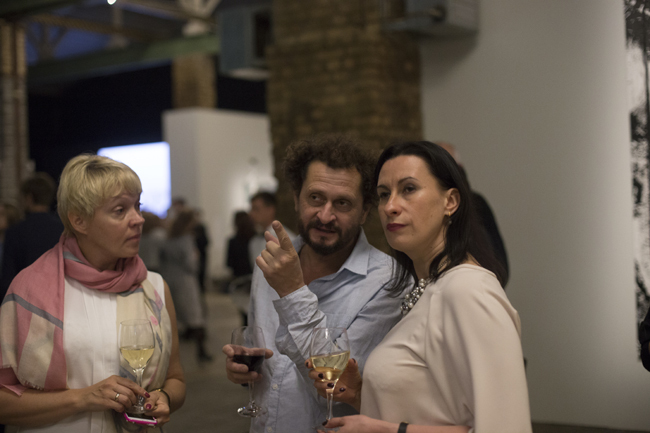 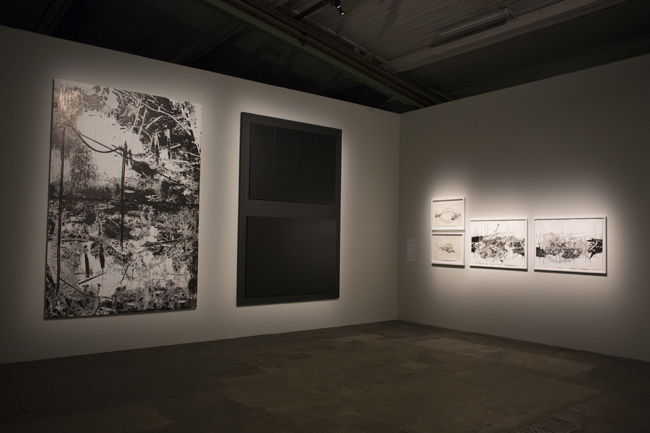 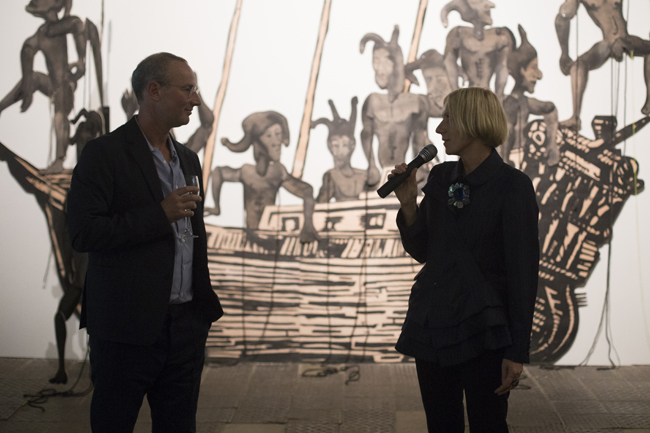 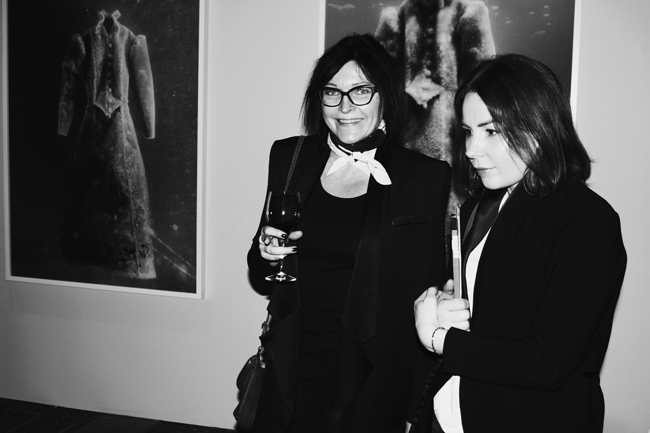 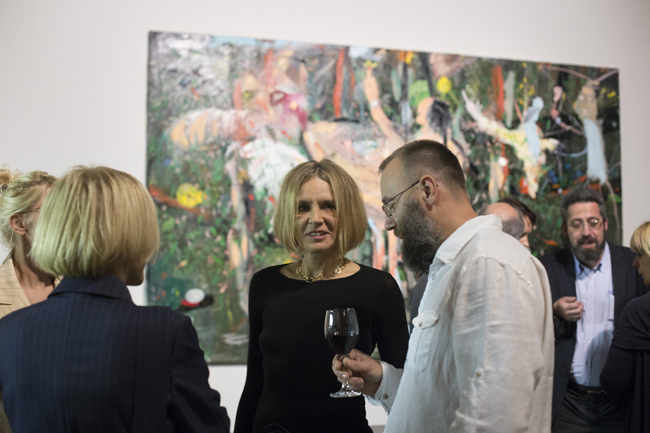 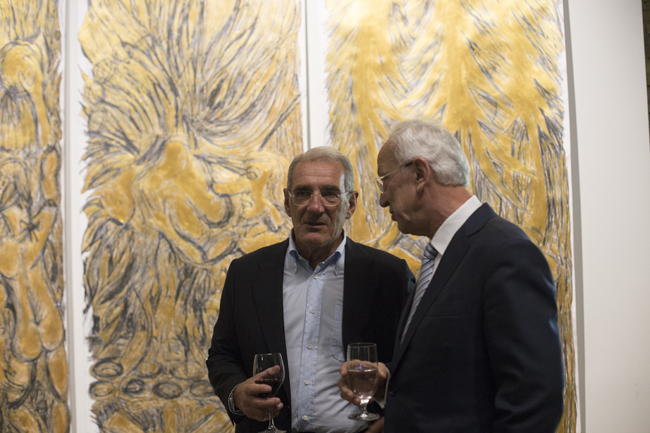 Also present at the celebration was the exhibition’s benefactor, the Riga-born businessman, collector and art patron Leon Zilber, as well as an abundance of prominent figures from the Latvian contemporary art scene – artists, curators, gallerists and others. 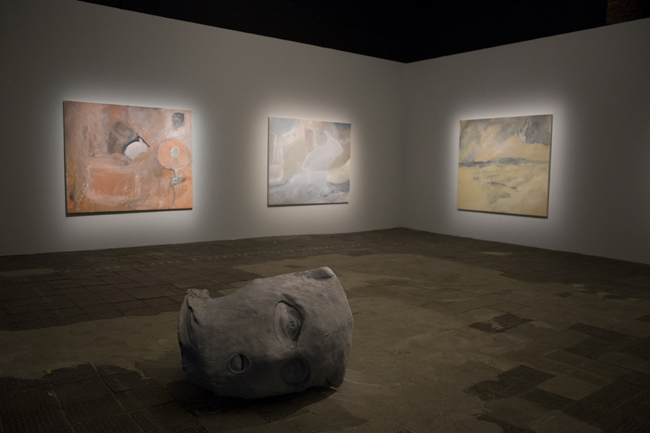 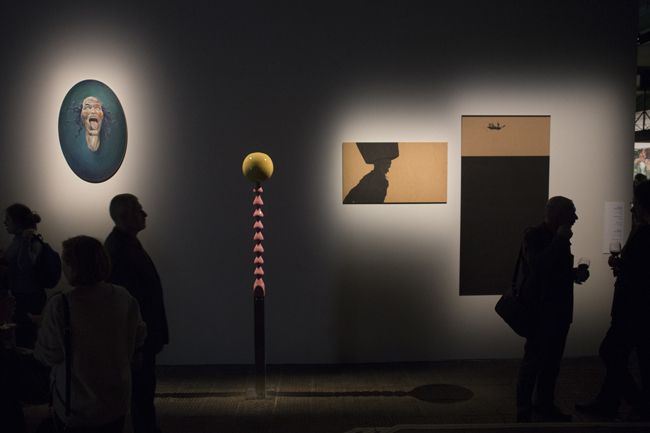 The exhibition Dreams and Dramas will be on view at the forthcoming ZUZEUM Art Center through November 5. 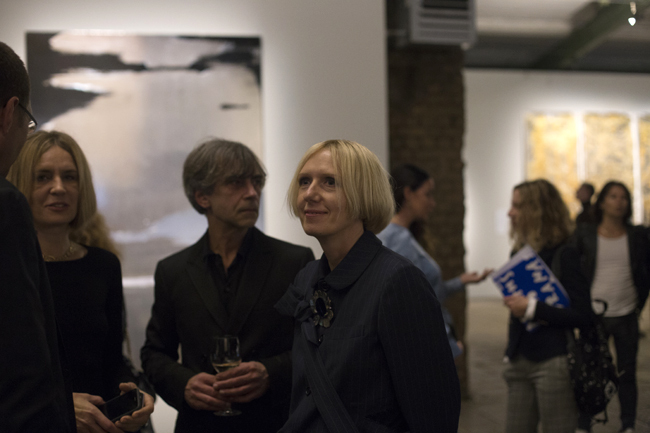 Opening hours: Tuesday, Wednesday, Thursday and Sunday 12:00-18:00; Friday and Saturday 12:00-20:00. 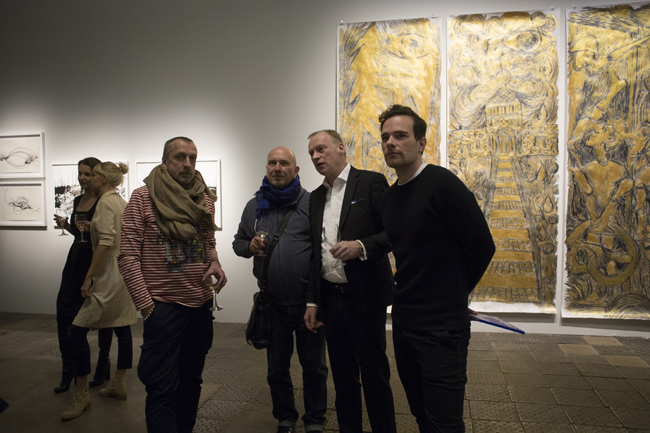 Guided tours are available on Saturdays at 12:00 and 15:00, and Sundays at 12:00. 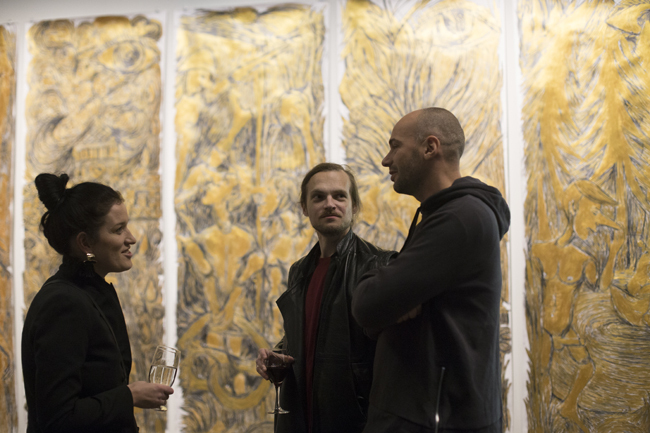 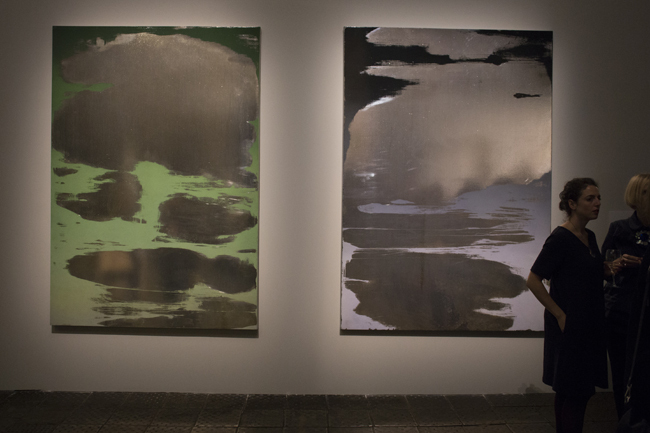 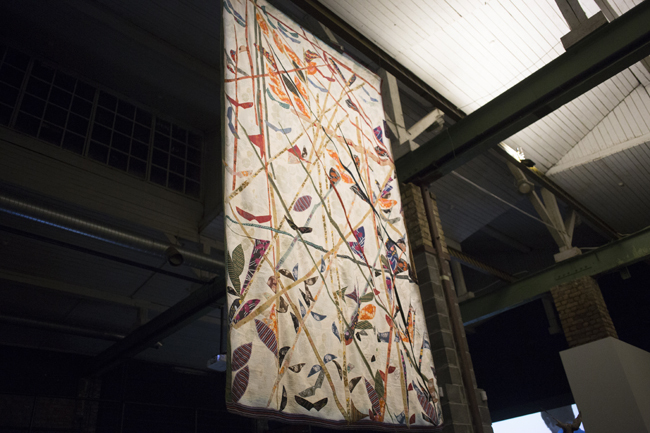 Individual works from the exhibition can be seen at other Riga locations – the Latvian National Museum of Art, the Art Academy of Latvia, the Academic Center for Natural Sciences of the University of Latvia in Torņakalns, the Latvian Academy of Culture, and in the cafés Kolekcionārs, Vest, and Rocket Bean Roastery. 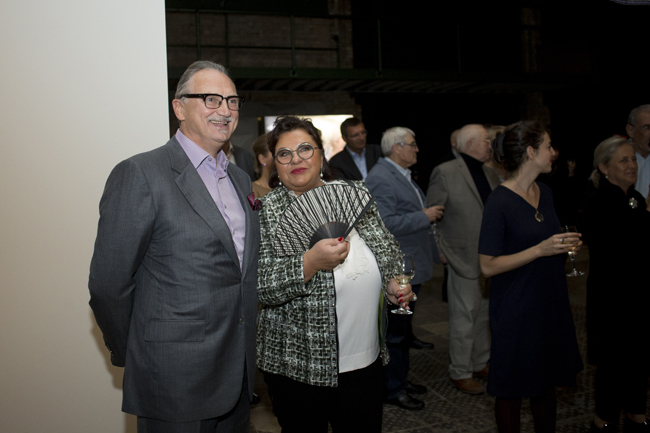 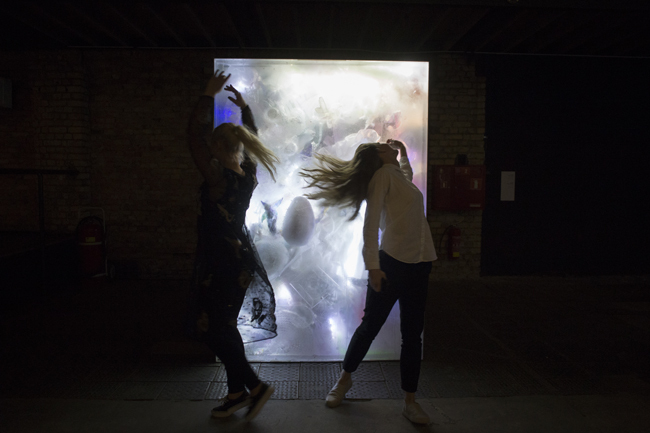 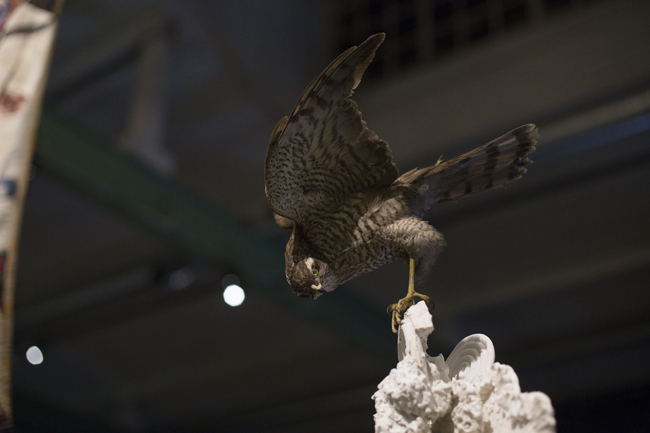 The exhibition is created as a special project for Riga, initiated and sponsored by the Riga-born businessman and patron of the arts, Leon Zilber.